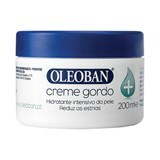 With the purpose to care for the most dry and sensitive skin, Oleoban is a Portuguese brand that was born in 1970. 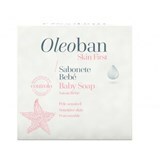 The brand has grown since then, offering high tolerance products that allows to clean and moisturize both the skin from the baby and the adult. The formulations are rich in nutritious ingredients, among which stand out the vegetable oils, such as sunflower oil and castor oil; along with other ingredients with calming action.